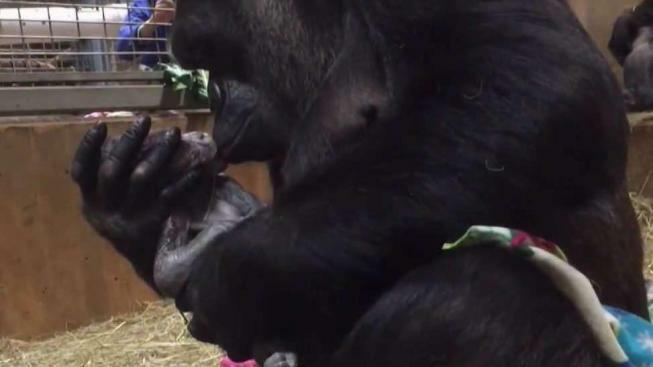 The National Zoo's baby gorilla reached an important milestone this week. Moke, a western lowland gorillas, took his first steps without the help of his mother, Calaya, the Smithsonian's National Zoo announced Friday. "He stuck close by her side, at times touching Calaya’s hand, as he stood up, walked around, foraged and sat down," Melba Brown, a primate keeper at the zoo, said. The zoo says Moke's progress is "amazing," as he turns six months old on Monday. "He is a bundle of energy and mesmerizing to watch," the zoo added. 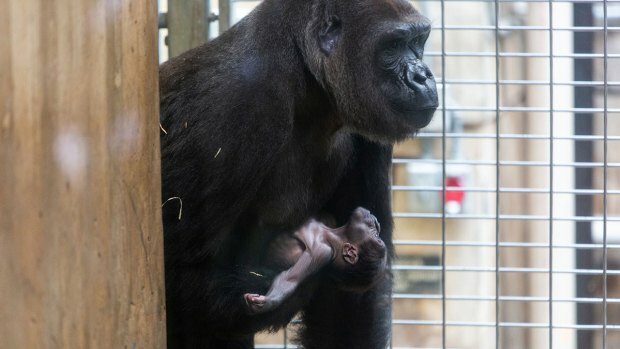 He is the first gorilla born at the zoo in nine years.